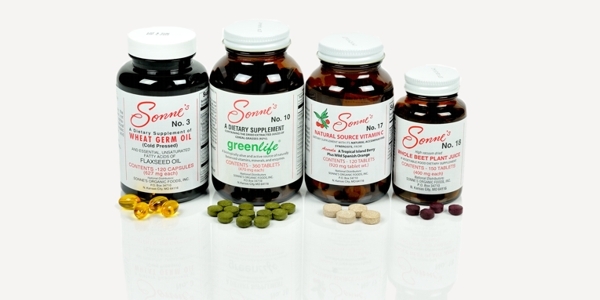 The Sonne´s 7 Day Cleansing Program kit can be used on a daily basis to ensure good nutrition and proper elimination. The whole food supplements provide vitamins, minerals, enzymes and raw food, while the Cleansing Combo provides fiber and mucilage that supports normal bowel function. By taking the products once or twice a day, you can be sure that your bloodstream is properly nourished and kept clean. When the bloodstream is clean and well-nourished, every cell of the body benefits directly. Note: When used once daily as directed here or on the bottle, the contents of a 7 Day Cleansing Program kit will last approximately 30 days. Put 2-4 oz. of juice (about 1 inch, enough for flavor) into glass or jar. Blend or cover jar and shake vigorously for several seconds. Drink quickly before jelling action starts. Drink another glass of water immediately. Wait at least 1.5 hours before consuming medications or vitamin supplements. * Some people prefer to take the #7 Detoxificant separately so the Cleansing Combo is not as thick. Also, the #9 Intestinal Cleanser can be added to the juice and mixed prior to addition of the #7 Detoxificant in order to make sure the psyllium dissolves completely. 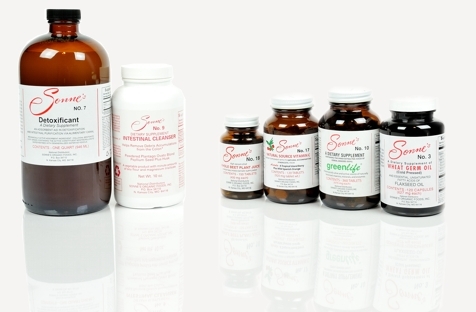 Because there are no herbs, stimulants, or synthetic ingredients, these products can be taken safely on a daily basis for the rest of your life to assist in maintaining a healthy bloodstream and optimum health.